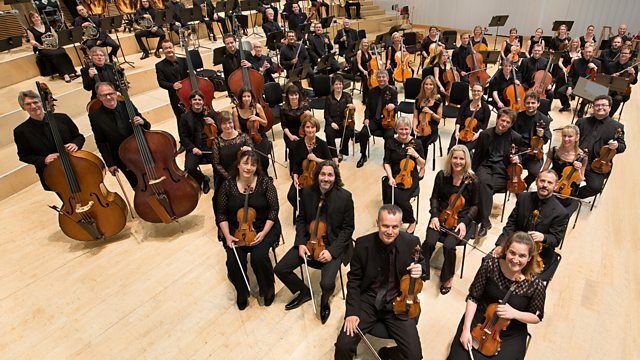 In March this year the BBC Scottish Symphony Orchestra under Geoffrey Paterson gave the Scottish premiere of Stone Dancer. Listen to the live recording on BBC Radio 3 Hear & Now, available until August 2nd. The work was co-commissioned by Aldeburgh Festival and 1418 NOW in 2016 for the BBC Symphony Orchestra conducted by the late Oliver Knussen.